Another feature is called Alternative Mode. 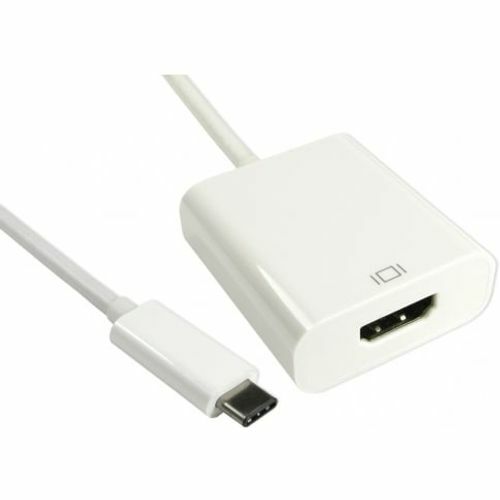 This allows the USB to carry different types of signal including DisplayPort. Our video adapters will use this mode and convert the DP signal into the one you need.